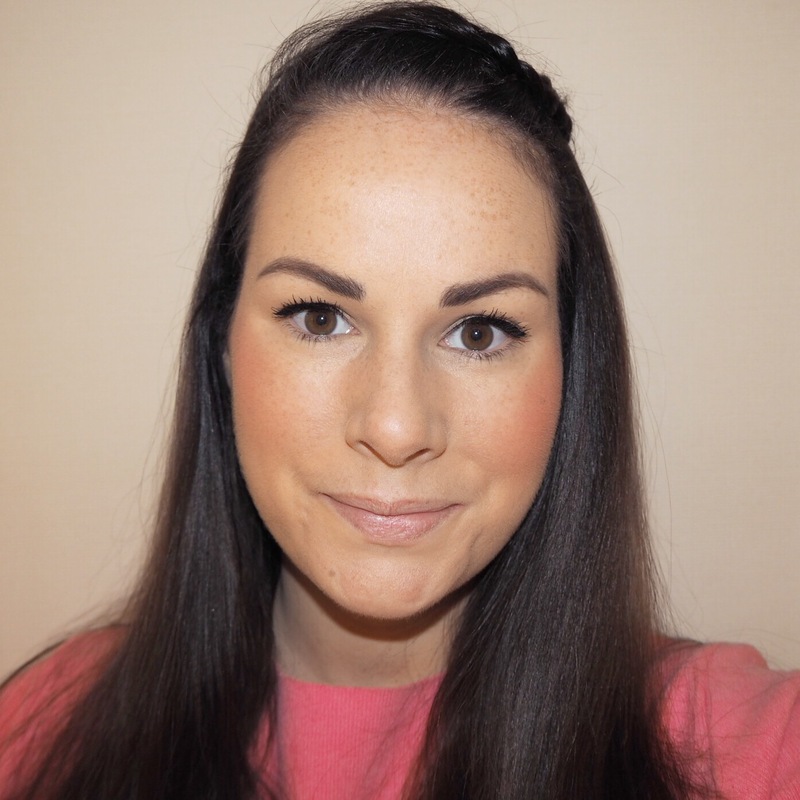 Today I decided to wear a salmon pink jumper I bought last month, and therefore needed a very specific lipstick shade to go with it as not everything works well with this colour. 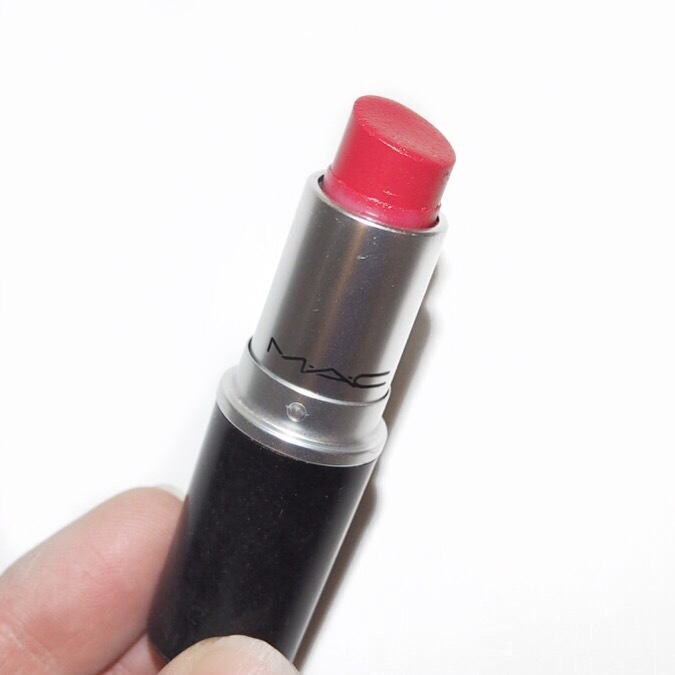 Technically, I could have worn a coral shade but that would have made my outfit and makeup look very matchey-matchey, so instead, I chose a lovely red-pink shade from MAC. 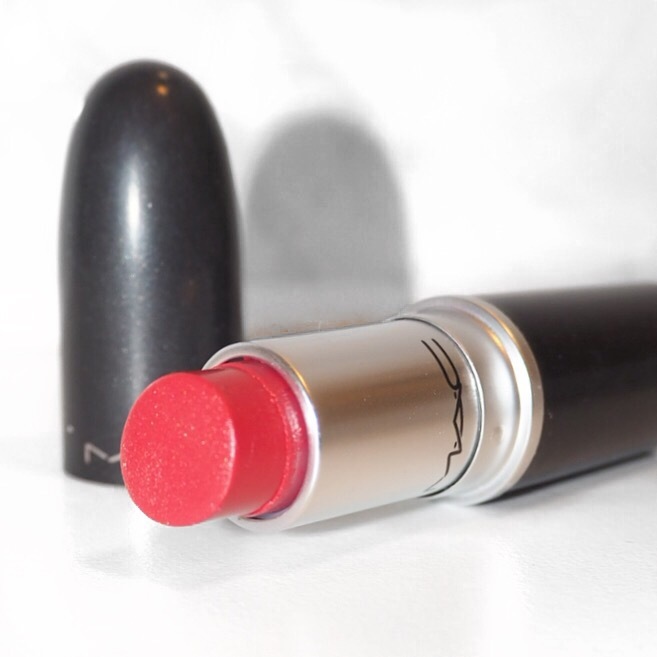 Before I go any further, I feel I need to tell you that this shade was from MAC’s Flamingo Park limited edition collection released this time last year, and therefore isn’t available any more. Soorrrrryy! And the reason I’m saying this now is because I’ve a feeling you’re going to like this one. 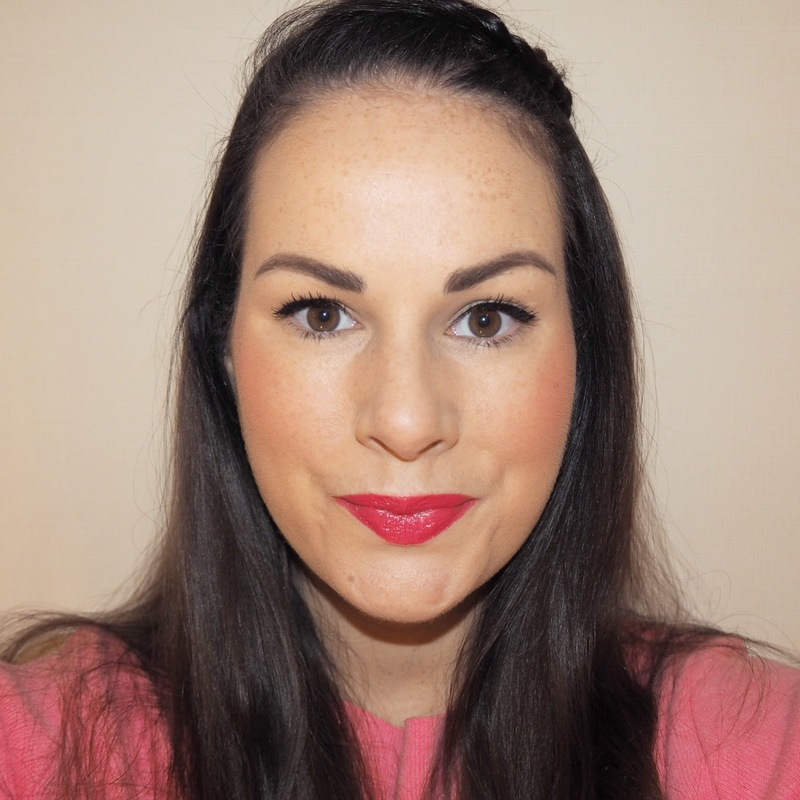 Nice To Meet You, is a Cremesheen lipstick and is a gorgeous deep pink with a red undertone. 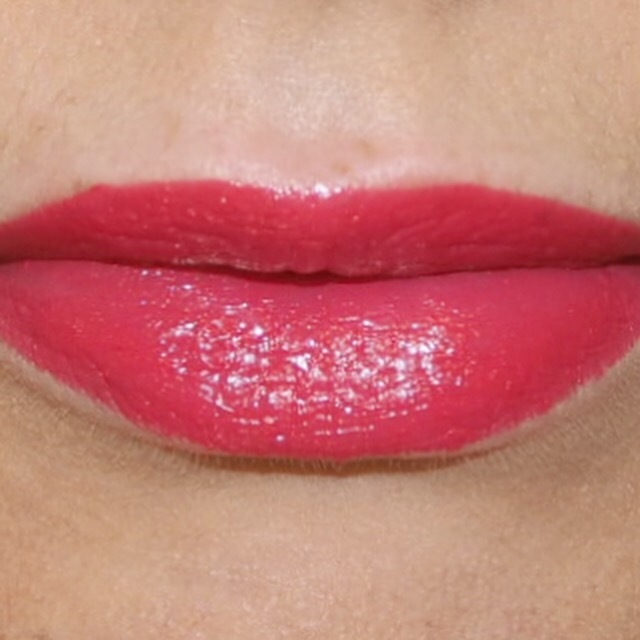 It has a very soft glossy shimmer to the finish, and although isn’t opaque, gives very good coverage to the lips too. This is the kind of shade that is perfect for this time of year; when Spring is beginning to arrive and you want to start getting slightly brighter with your lippy but don’t want to go too bold either. The tone is lovely and rich, and one that I could wear over and over again, but sadly as we all know, I can’t (well for the rest of the year anyway)! 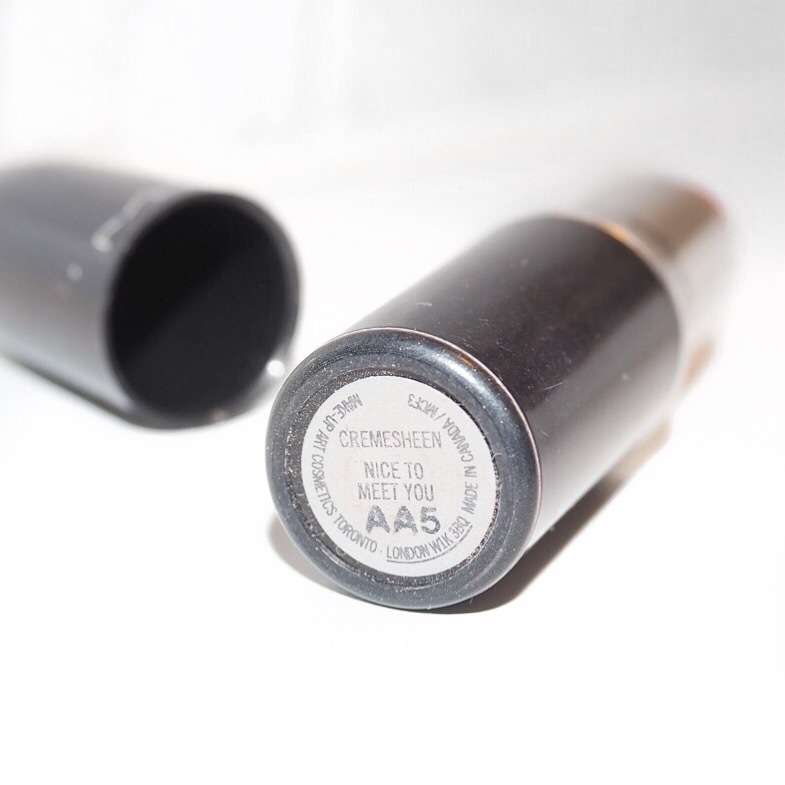 As you can see from the photos, this lipstick has been very well worn and loved. It actually belongs to my mum who very kindly gave it to me on loan for the day and I have to say, I’m a little bit jealous I don’t own it myself! It’s been her favourite go-to shade all year and I can really see why after wearing it for the day. 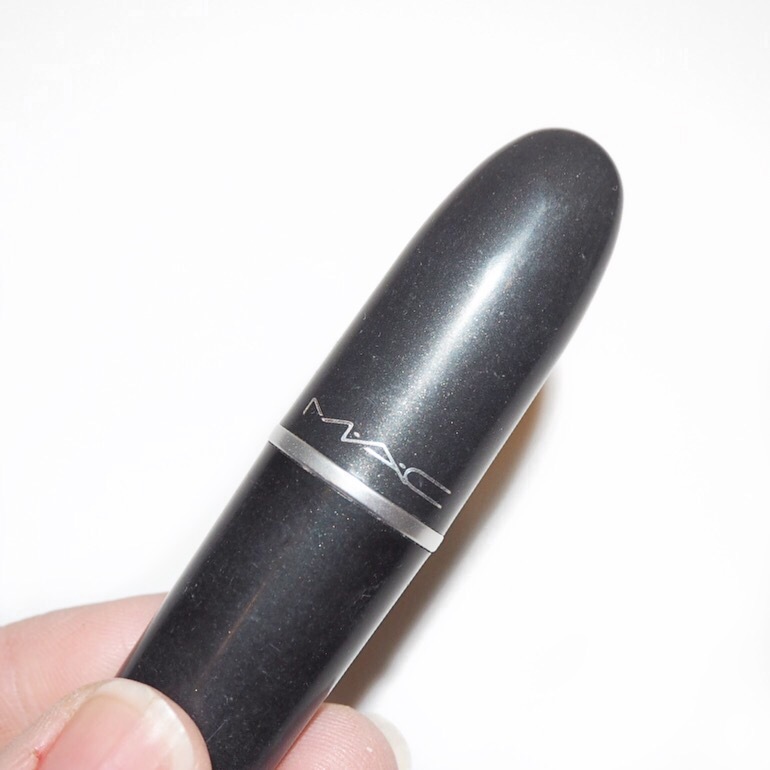 Did any of you try this shade when it was released? And what are your thoughts on limited edition ranges? I’d love to know so as always, please comment below! And while you’re at it, please come follow me over on my social media pages too! I’m on Instagram, Facebook and Twitter.